Shortlisted for the 2001 T. S. Eliot and Whitbread Poetry Prizes. 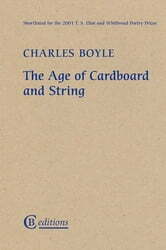 A number of poems in this collection by Charles Boyle take their cue from Stendhal, whose characteristic blend of artfulness and candour - particularly evident in his unreliable memoirs - is sustained throughout the book. 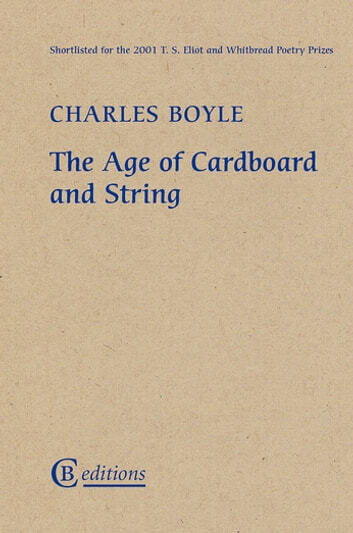 In material ranging from intimate narratives to social commentary, Boyle takes self-deception, mixed motives and honest misunderstandings as the norms of human behaviour, and delights in the comedy of errors that results. The collection was a Poetry Book Society Recommendation.